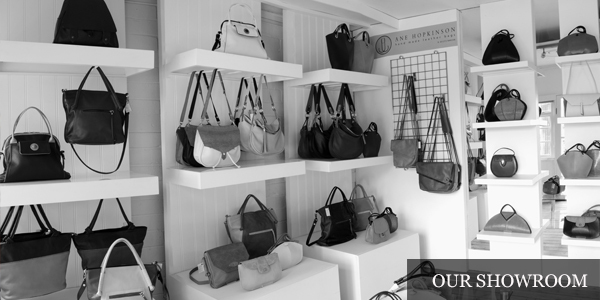 Welcome to Jane Hopkinson Bags an established family run business since 1980. 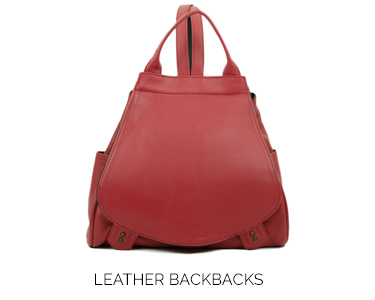 Here you will find an extensive range of luxury British made leather handbags to suit your every need. 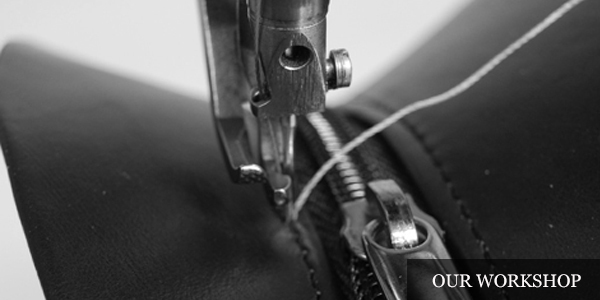 We have been part of the English leather trade industry, designing and making ladies’ handmade leather handbags for the last thirty years. 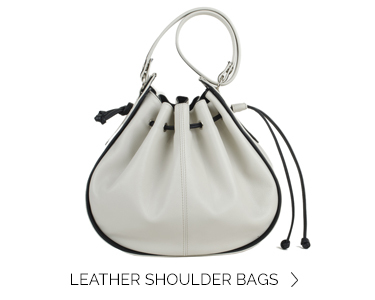 Our collection includes leather tote bags, across body bags, leather shoulder bags, satchels, and bags for weddings and special occasions such as Glyndebourne and Ascot. 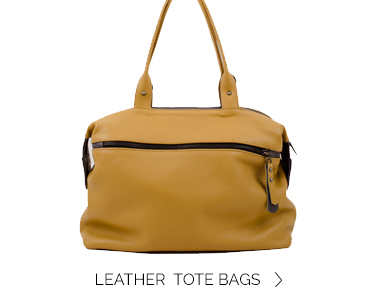 These luxury handmade leather handbags are designed and handcrafted by us in our workshop in Ditchling, East Sussex, nestled in the picturesque South Downs National Park. 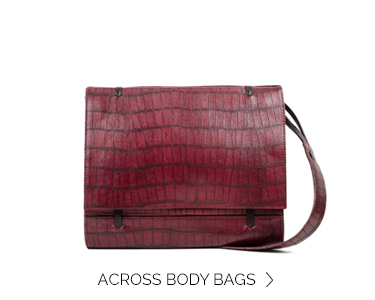 We specialize in using sumptuous cow and calf hides, using supersoft printed and plain leathers. 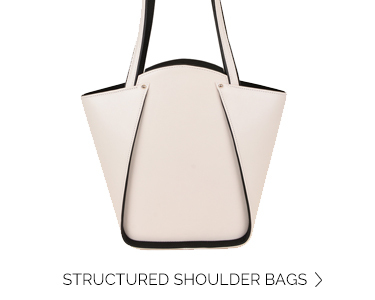 Our range offers both structured, classic handmade leather shoulder bags for daytime to evening wear, and soft, organic shapes for everyday use. 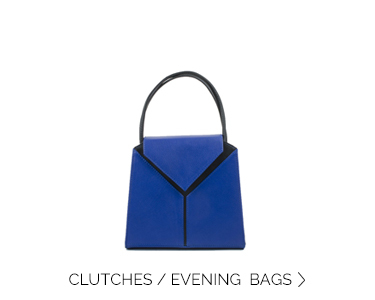 Enjoy browsing our online collection of British handmade leather bags. 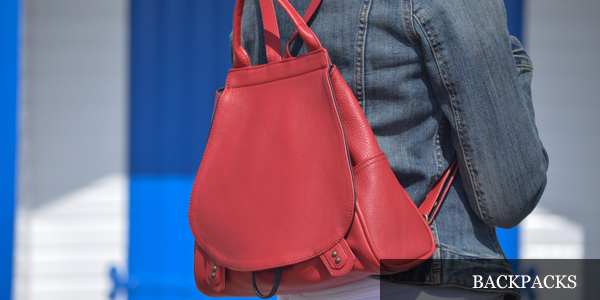 Choosing a luxury leather bag is not always easy, so please contact us and we will be only too pleased to talk you through the different designs and your requirements.